Some of these changes affect Carlyle so pay attention below. 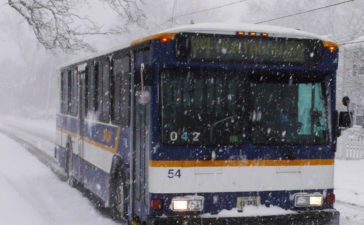 The Board of Directors of the Alexandria Transit Company (ATC) will hold a public hearing in the Sister Cities Conference Room 1101, City Hall, Alexandria, Virginia, on March 28, 2013, at 5:30 p.m.
A 10¢ increase in the base fare to $1.60. A $5.00 increase in the cost of the monthly DASH Pass to $40. 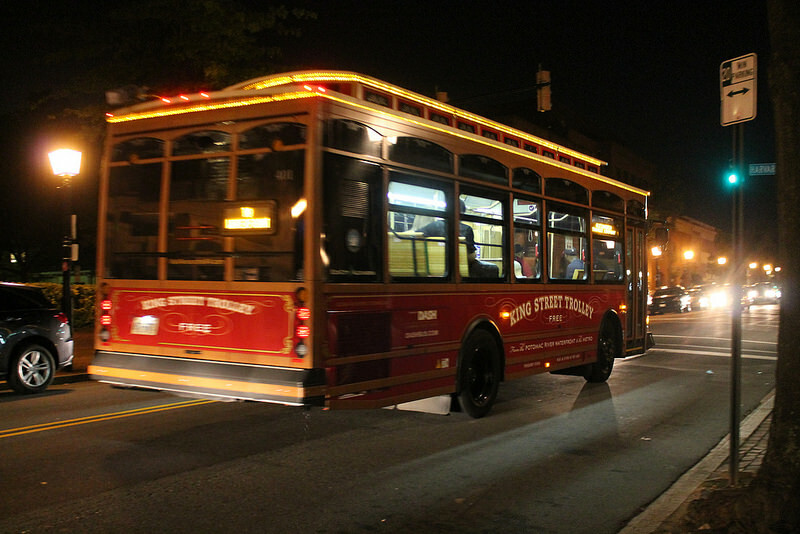 King Street Trolley – Service frequency will be reduced from every 15 minutes to every 20 minutes year round. AT1 – Peak period extension between Van Dorn and Eisenhower Metrorail Stations will be discontinued. Saturday extension between Eisenhower Avenue and King Street Metrorail Stations, via Carlyle, will be discontinued. AT2 – Saturday service frequency will be reduced from every 45 minutes to every 60 minutes. AT8 – Weekday peak period service frequency increased to every 10 minutes between Landmark Mall and the King Street Metrorail Station. Weekday midday service frequencies expanded to provide 30 minute frequencies along the entire route. 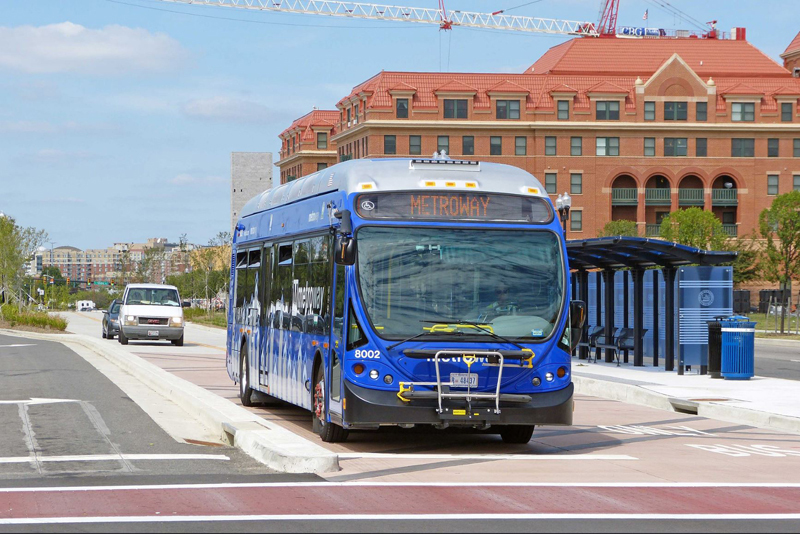 AT9 – New weekday crosstown route connecting Mark Center, Southern Towers, NVCC, Bradlee Shopping Center, Parkfairfax, Shirlington Transit Center, Arlandria, Glebe Road, and Potomac Yard. 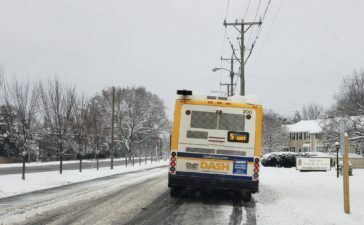 AT10 – Weekday service to end approximately an hour later and Saturday service to start approximately an hour earlier and end an hour later. Copies of the 2014 Transit Development Program (TDP) and service proposals are available for public inspection during business hours at the ATC office, 3000 Business Center Drive, Alexandria, Virginia, on the DASH website at www.dashbus.com, or by contacting Marlene Jones, ATC Secretary, 703-746-5637. Need a Hotel Room in Alexandria, Virginia?